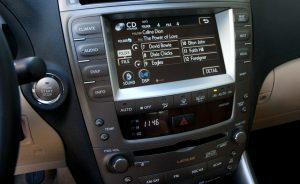 SoundLinQ3 (SL3B) is designed to enhance Toyota and Lexus models with Bluetooth streaming capabilities. 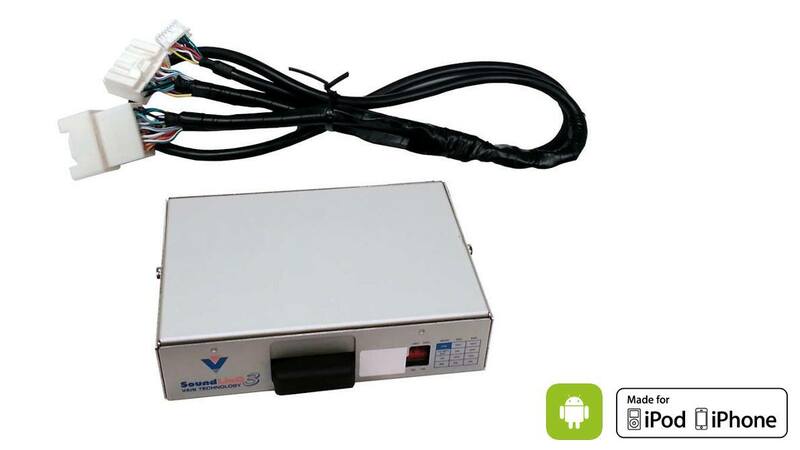 SL3B allows you to connect and control your iPod/iPhone or Android phone directly through your factory audio system. In case you need to charge your phone or MP3 player, the SL3B has a UBS port for charging. 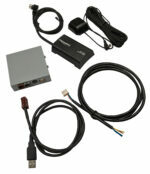 SL3B connects using a direct plug-and-play connection for compatible 2001 and newer Toyota and Lexus models with or without a navigation system. SL3B connects to the back of the radio using automotive connectors. You can connect a SL3B to any Bluetooth capable device and stream your music through your Toyota/Lexus factory system. When you connect an iPod/iPhone, you can browse your music library using your factory radio controls. Titles are displayed in real time on your radio display; you always know who’s playing. The SL3B supports 3rd party music players and internet radio streaming. It will allow you to listen and display titles from supported apps like Pandora, TuneIn Radio, Rdio, Slacker, Spotify, Livio Radio, iHeartRadio, etc., when paired with your iOS or Android device. You have a choice to control your music either from your radio or directly from the connected device. 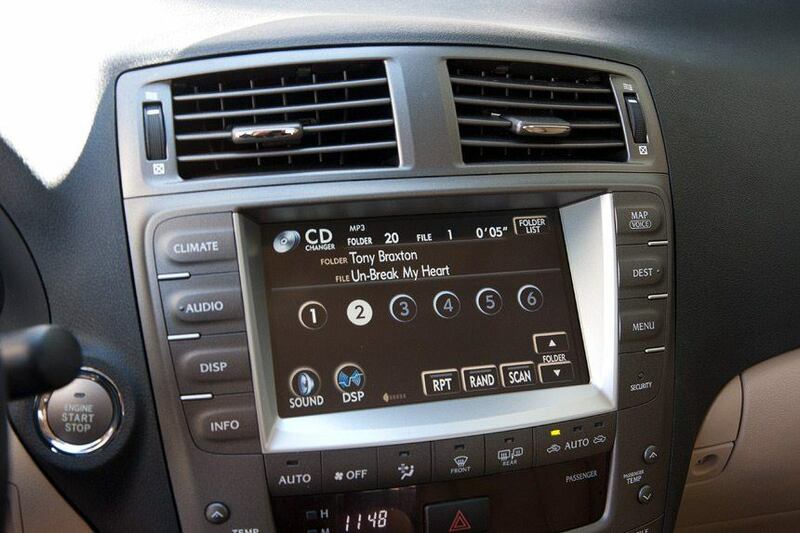 Conveniently browse your music using your factory radio and steering wheel controls for minimum driving distraction. Our unique SoundLinQ3 technology doesn’t affect factory-installed components such as 6-disc CD changer, CD/DVD changer or satellite radio. 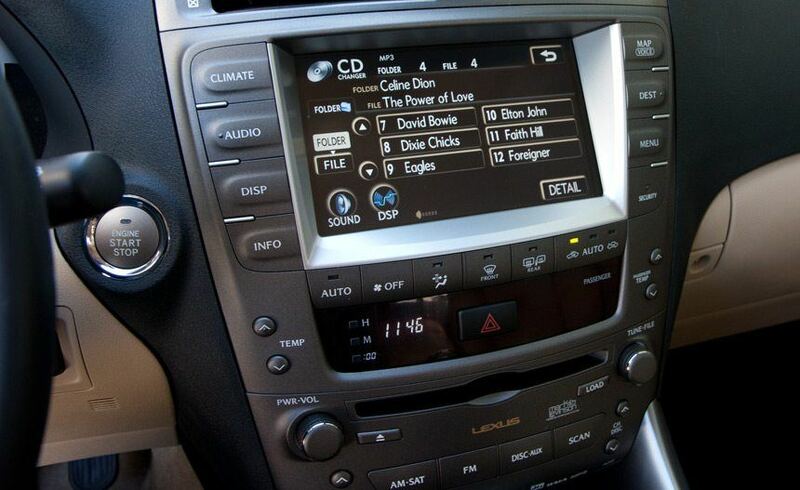 When you connect SL3B to the audio system, your vehicle recognizes it as an additional CD changer. Since the SoundLinQ3 system utilizes factory audio system connectors, it installs easily without compromising your vehicle’s warranty. Will the SL3b-L affect my factory installed hands free system? The answer is no. Most phones are able to connect to up to 10 Bluetooth devices at the same time. So, your phone will connect to the existing hands free system for phone calls and to SL3b-L system for music streaming without interference. Can I combine multiple units together? Yes. You can combine SL3sat (T or L) with MML (T1 or L1), or SL3sat (T or L) with SL3b (L or T). This way you can get Satellite Radio with USB input, or Satellite Radio with Bluetooth streaming. Will the SL3b-L interfere with any of the factory equipment? No, the functionality of all factory installed systems will be retained. What level of sound quality should I expect from the SL3b-L? The SL3b-L uses one of the best Bluetooth modules on the market, so sound quality is similar to Bluetooth streaming devices installed on new Toyota and Lexus models.